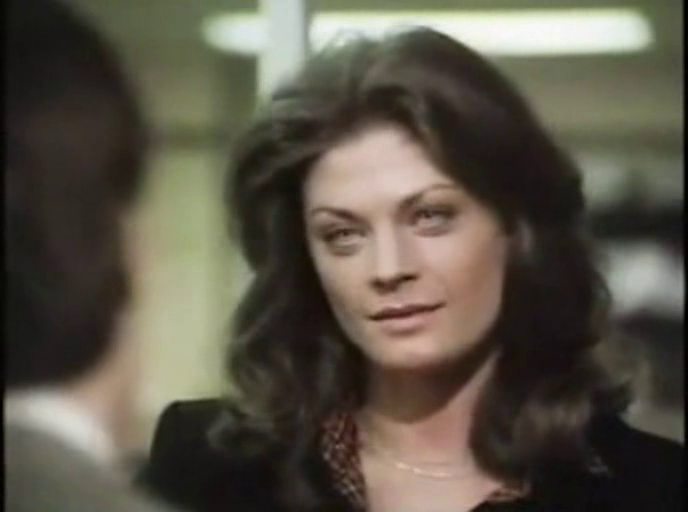 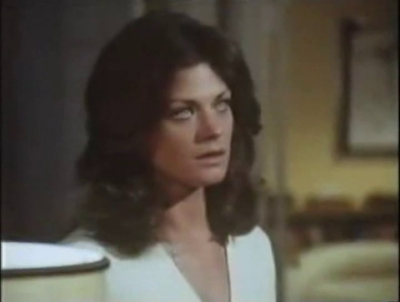 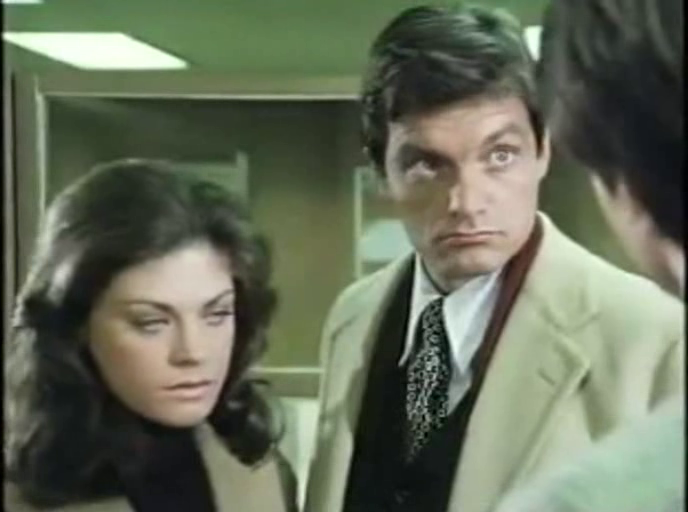 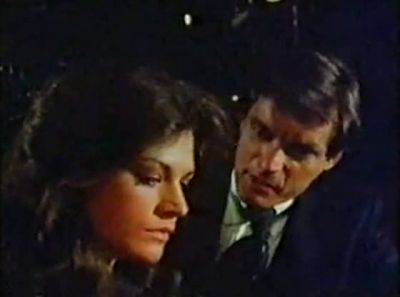 In 1977, Meg Foster appeared alongside a large cast in the miniseries Washington: Behind Closed Doors. 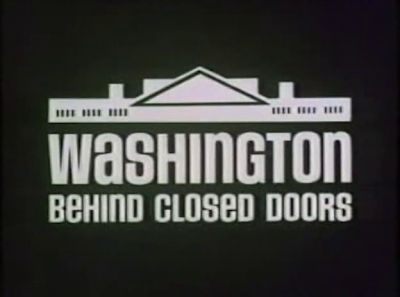 It's tempting to call this a thinly veiled retelling of the Watergate fiasco, but there really is no veil. 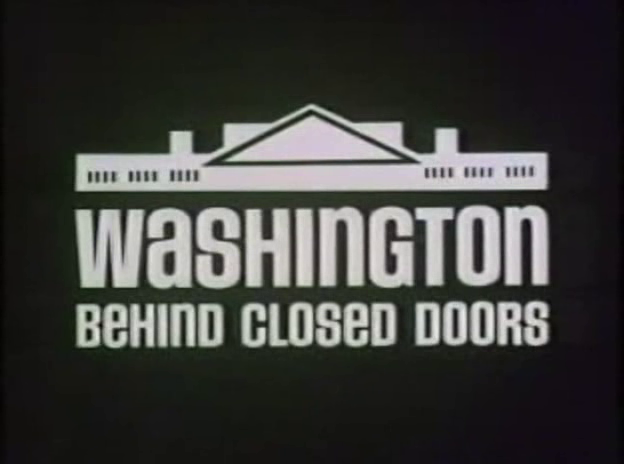 This is the story of Nixon, the people around him, the Pentagon Papers and Watergate...only all the names have changed. 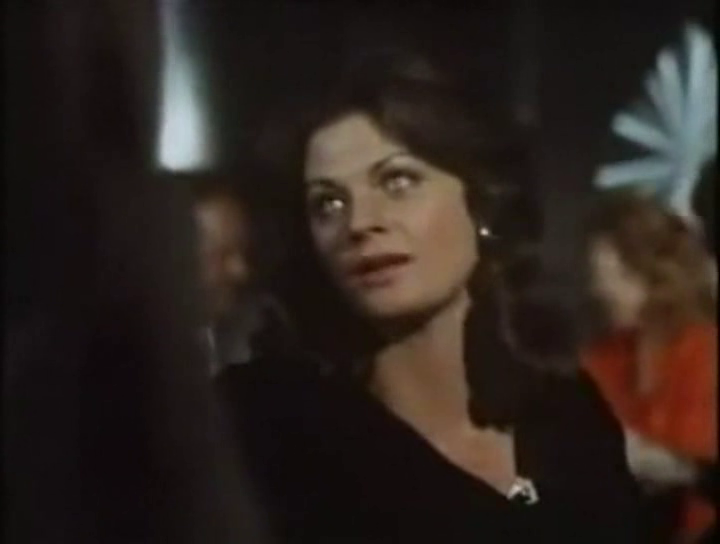 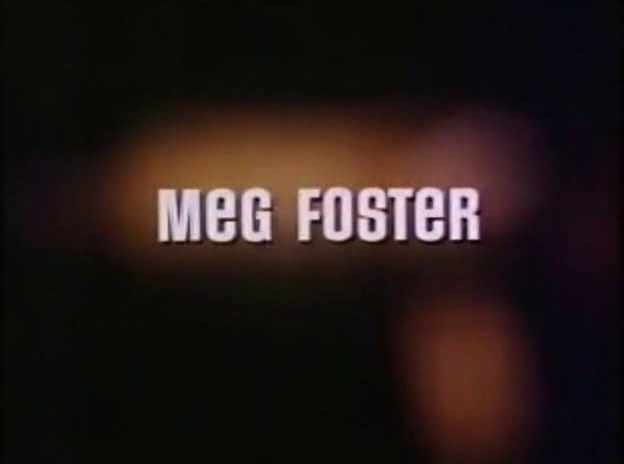 Meg Foster had been appearing on television steadily since 1970, though she had never taken part in a miniseries until Washington: Behind Closed Doors. 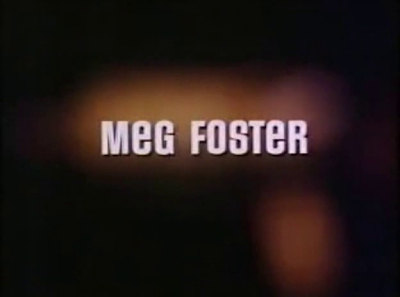 She doesn't have the biggest part in this project, but her role is quite crucial. 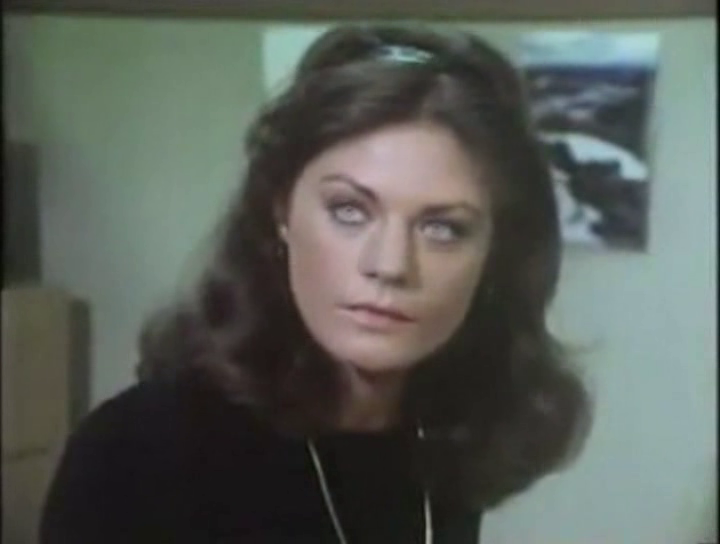 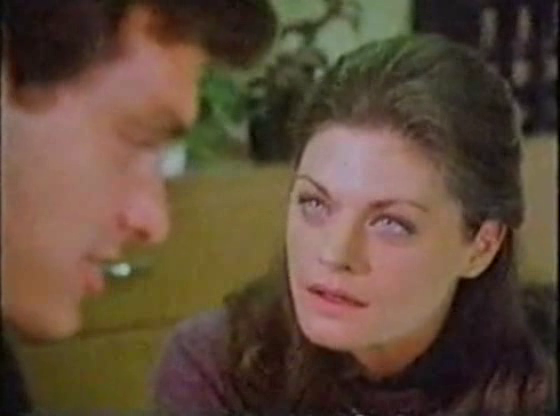 Not only does Meg Foster look great here, she also easily handles the material she is given.